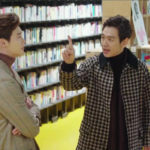 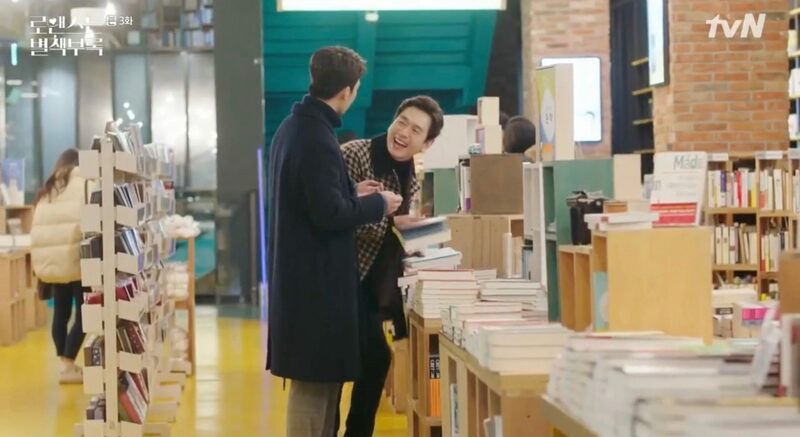 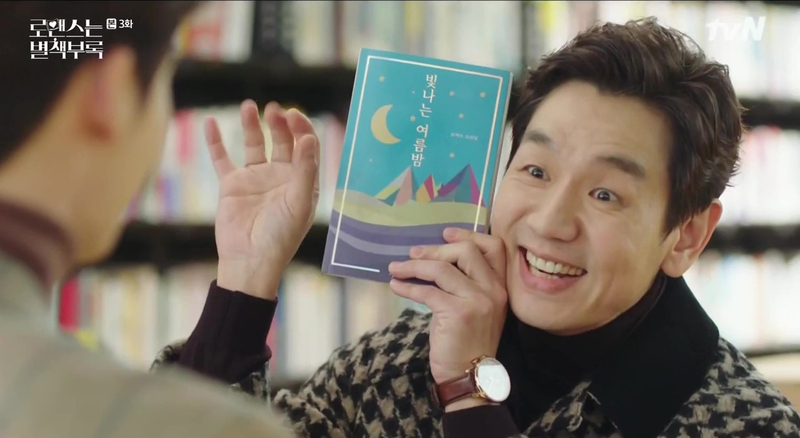 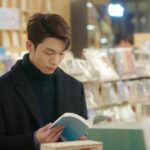 Ji Seo-joon (Wi Ha-joon) comes here to browse for books in episode 3 of Romance is a Bonus Book/Romance is a Supplement/How To Publish Love (로맨스는 별책부록) (tvN, 2019), when he’s casually approached by Kim Jae-min (Kim Tae-woo), who tries to start a conversation with him. 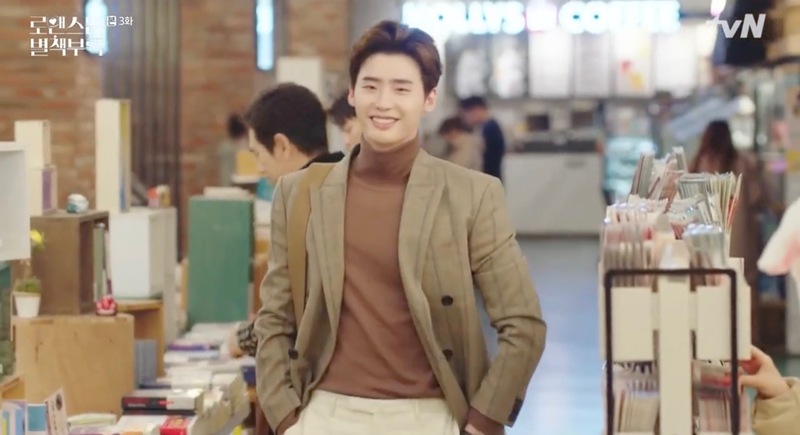 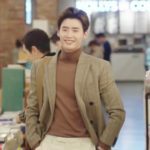 Cha Eun-ho (Lee Jong-suk) comes along and reveals Jae-min’s identity as the President of Gyeoroo Publishing. 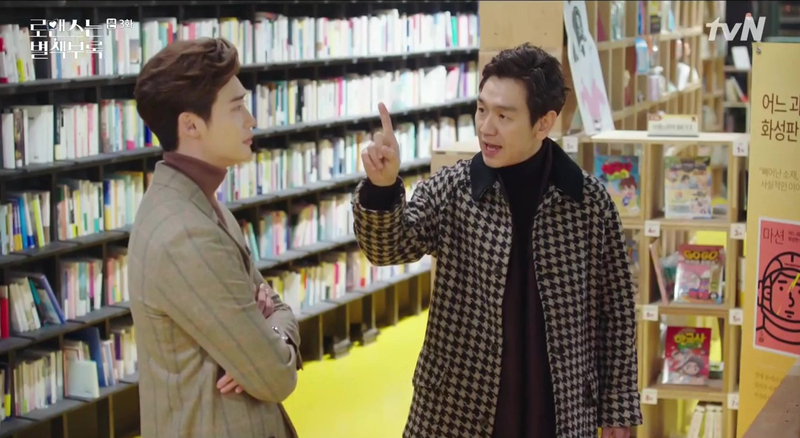 Also seen in Rich Man (리치맨) (MBN/Dramax, 2018). 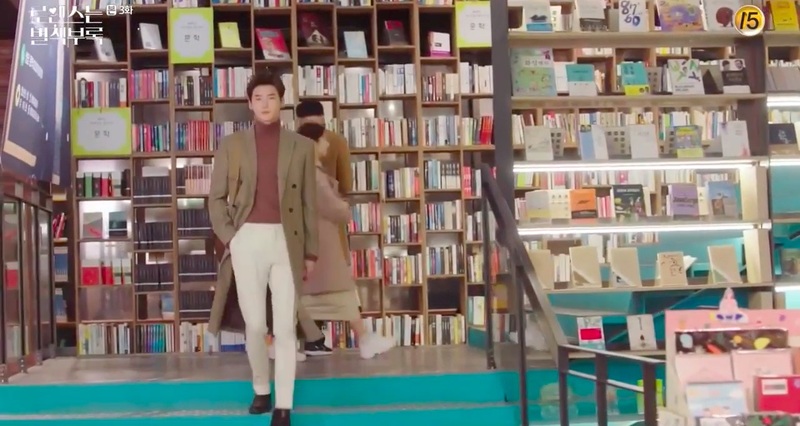 Bookpark [북파크] is a café-bookstore that specializes in natural sciences, arts and humanities books. 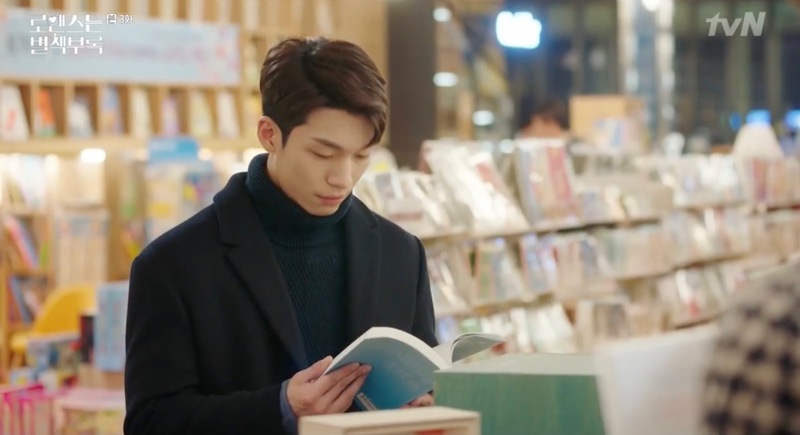 It is located on levels 2 and 3 of culture complex Blue Square [블루스퀘어], which opened November 2011 in Seoul’s neighborhood of Hannam [Hannam-dong/한남동] in the Yongsan District [Yongsan-gu/용산구].